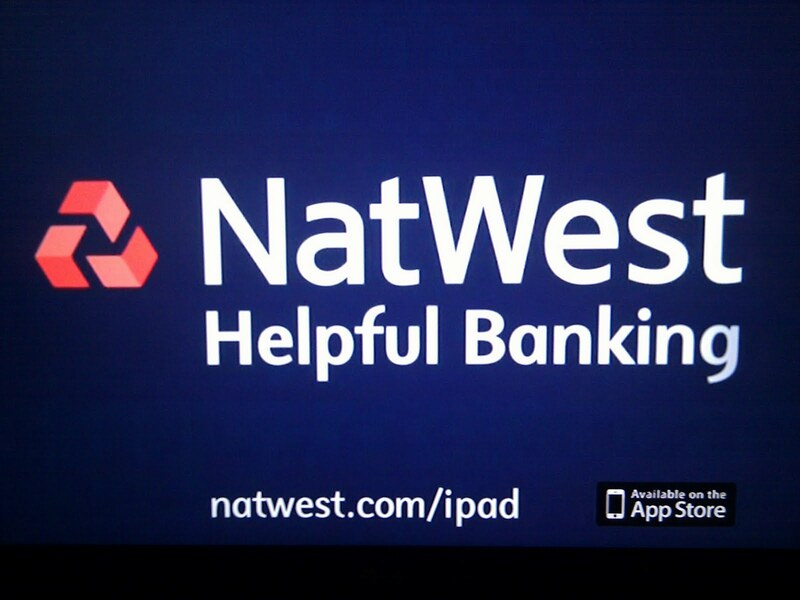 As part of their commitment to 'Helpful Banking', Natwest bank in the UK have launched an iPad app for customers. 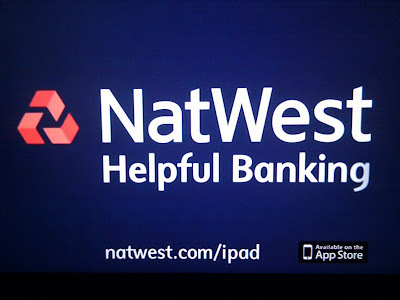 Rather than an app based around a promotion or content initiative, the Natwest iPad app is based on utility and the idea of making customers lives easier. From a communications standpoint this is a break from the sector norm. It's interesting to see Natwest using Paid Media / mainstream TV advertising to generate Owned Media app downloads, rather than TV being used to promote sales through deals or offers - a focus on existing customers, rather than relentless pursuit of new ones. Another example of how Owned Media can be driven by Paid Media and how everything links together. Try to envision a teacher with the ability to customize the experience of the individual "user" with minimal effort. Imagine the curriculum being automatically targeted to the user through an intuitive educational platform that knows every strength and each unique weakness. For the quality writing USessay is best one and really awesome custom essay writing service providers. A conventional washer and also clothes dryer. "tumblr.com " as well as run ones smaller than the optimum ability best washer and dryers reviews considering that the clothing actually spin around inside the drum. washer and dryers For the most budget-friendly combination, LG Combo Washer Dryer With a great deal of programs, Check this Website often smaller compared to just. Try not to give your business a chance to fall into this pathetic device of no arrival. Venture to the plate and be the person who catches everyone's eye, who spurs prospects to consume rankles on their fingers, messaging about your extraordinary purchase of the day.